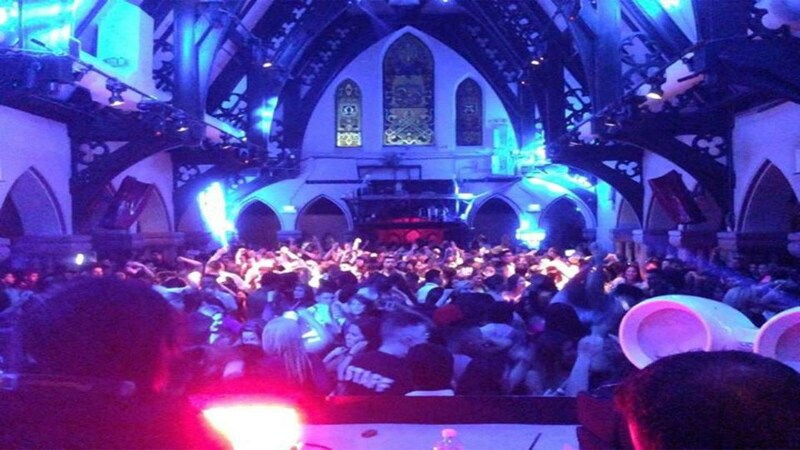 "The Church Nightclub - Denver - Colorado La C50"
The Church Nightclub - Denver - Colorado . 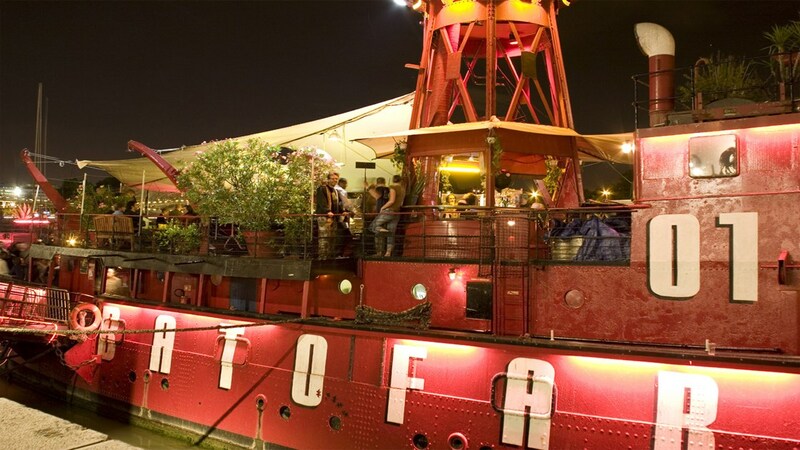 . .
" Le Batofar Club - París Le Batofar - Club, Sal50"
Le Batofar Club - París . . .